Monster, a world leader in fashionable personal audio gear, is releasing the Inspirationâ„¢, Monsterâ€™s first over-ear, advanced noise-canceling headphone. Noel Lee, the CEO of Monster has designed the Inspiration headphones. He is sound and engineering innovator behind Beatsâ„¢ by Dr. Dre,â„¢. 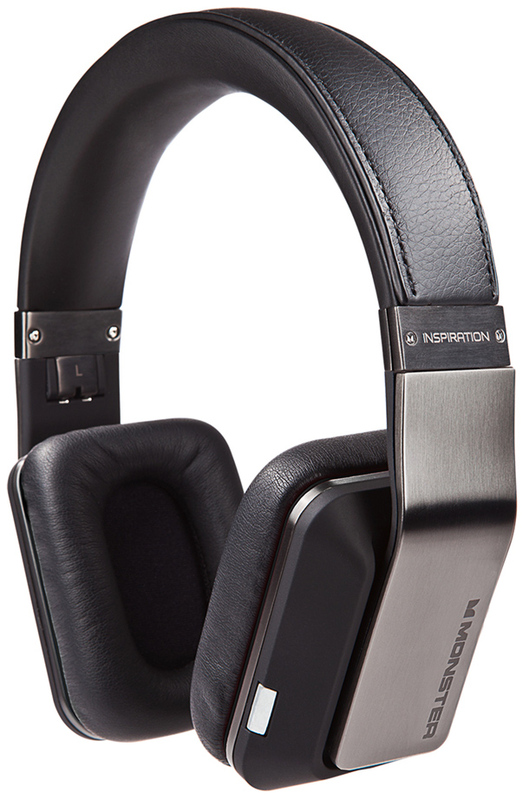 Monster Inspiration headphones feature unique and interchangeable headbands. 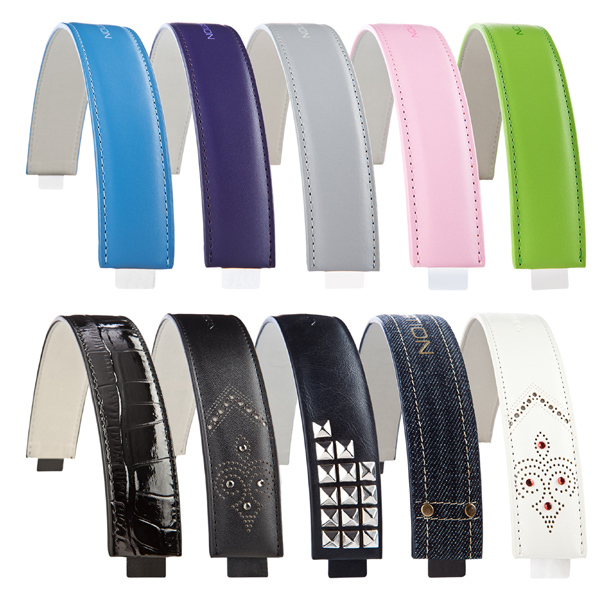 Now available at AppleÂ® stores around the world and coming to Neiman Marcus, Nordstrom and other locations. The Inspirations come with three different cable options: audio mini-to-mini, Universal ControlTalkâ„¢ and ControlTalk for Apple devices. 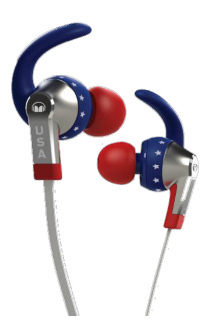 This week Monster is also announcing a limited-edition red, white & blue iSportâ„¢ USA in-ear headphone. Activity friendly innovations include an improved version of â€œOMNITIPâ€ that ensures that the sweatproof and washable model delivers superior audio performance while not falling out of the ear during strenuous workouts. Monsterâ€™s iSport USA joins the blue iSport model (SRP: $149.95), in the companyâ€™s line and will carry an SRP of $179.95. Read AudioReview’s review of the iSport headphones. In addition to these two new headphones, Monster is also releasing a new wireless speaker, the ClarityHD Micro. 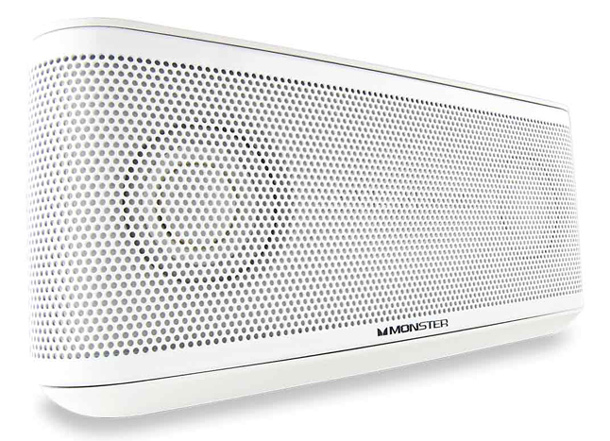 A Bluetooth wireless speaker/speakerphone that should, since it is made by Monster, offer a significant amount of bass. This maybe the solution for those who want a Jambox but also crave bass. Fully operational by Voice Command and Control function lets users make and answer calls, play music, perform Bluetooth pairing and many other functions. Users can change their ClarityHDâ„¢ Microâ€™s voice anytime they want by selecting from multiple voices available on the Monster website. Also included is a 3.5 mm headphone port for devices that don’t use Bluetooth. The Lithium Ion batteries provide up to 5 hours on a single charge.